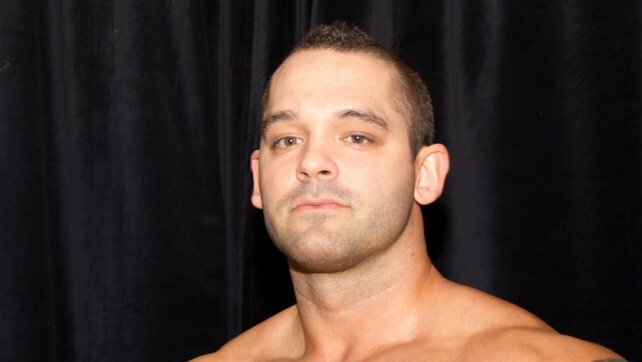 WWE Superstar Tye Dillinger has been missing from action since suffering a hand injury at a WWE live show in late October. Dillinger’s injury prevented him from competing in a United States Championship match the following evening on SmackDown Live against then champion Shinsuke Nakamura. The injury was significant enough to keep him out of action for more than three months. Dillinger joins the SmackDown Live roster for WWE Live – Road to WrestleMania, which takes place in DeKalb, Illinois at the Northern Illinois University Convocation Center. A fan also asked Dillinger, once one of NXT‘s most popular performers, if he would be willing to return to WWE’s developmental brand. Dillinger did work an Orlando, Florida NXT show back in May of 2018 when he successfully answered German Superstar Marcel Barthel’s open challenge. Dillinger, however has not been seen on the brand since.